by ensuring that any member of our church family who is in need, receives appropriate and compassionate support, visits, and encouragement. We serve with dignity, integrity and confidentiality at all times. 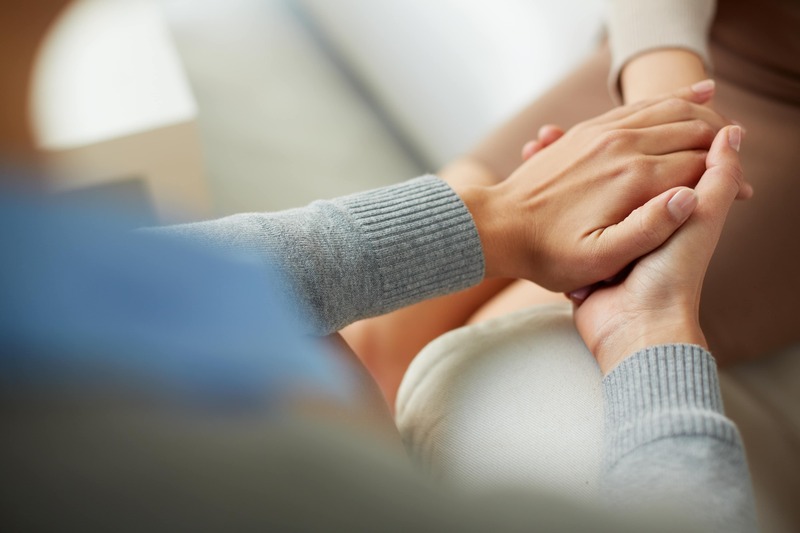 We respond to situations of bereavement, illness, isolation, hospitalization, or any other life event. The intent is to respond to persons’ needs directly, or by referring them to others, offering support during circumstances of need, whether joyous or solemn. Compassionate Care Ministry embraces our members who are homebound, in care centers or otherwise unable to attend service by phone calls, cards, prayers and visitation. We will address any concern, large or small. If you just need a hug, our arms are open. Please do not hesitate to reach out to us if you need someone to lean on. We are a button click or phone call away. Compassionate Care Ministry organizes "Helpful Tuesday", an informative meeting with a speaker on topics of interest to the general congregation. These meetings are held from spring to early fall, the day being selected on the speaker and our team availability. Meetings are open to the public. Those who are in other life-changing situations such as ALZ or dementia.